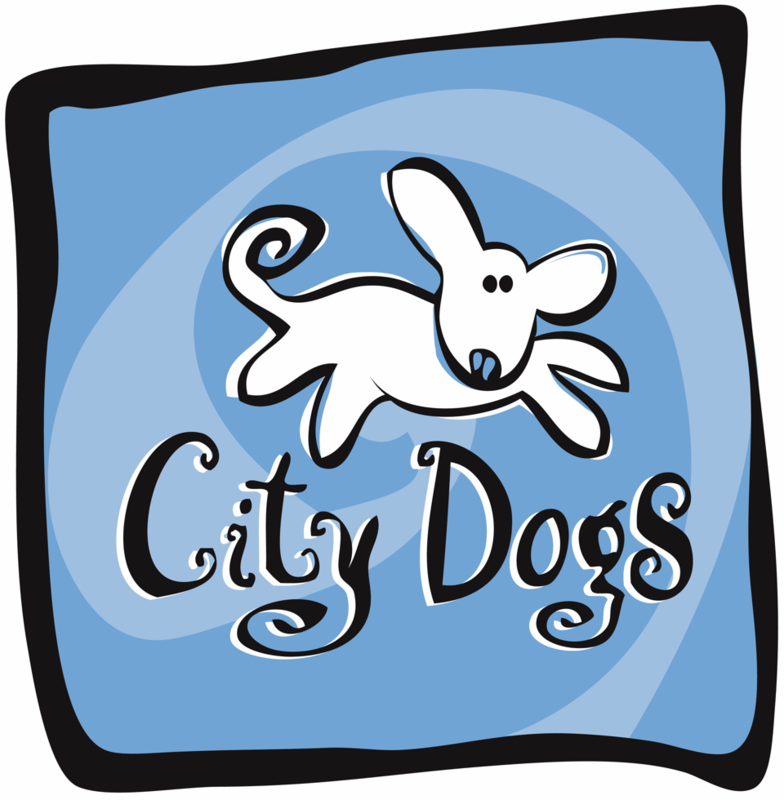 Your dog will have his vacation while boarding at City Dogs. During the day, all boarding dogs are playing with their regular daycare friends. In the evening, our night staff member brings out bedding and everyone sleeps slumber-party style with our night staff. We limit boarding spaces at night so that the dogs and their human companion sleep soundly, so be sure to make your reservation in advance. Dogs relieve themselves on our outdoor patio, in our indoor play area, and on mid-day walks (for a fee). Overnight boarding fees are $58 for one day and one night, computed at $23 for overnights, plus a $35 daycare fee for days (or deduct a day out of your daycare package). We add a $15 fee for holidays. We require a $100 non-refundable deposit for holiday boarding, which is applied to your boarding bill at pickup. This ensures that our limited space is put to best use and keeps space open until clients have finalized their travel plans. Please only provide us with enough food for your stay. Packing food in a labeled bag is best. Please avoid large bins, as storage space is limited. If your dog is a picky eater, consider packing canned food instead of dry food. While not required, we welcome a pre-written note for feeding instructions, medications, backup emergency contacts, and anything else we should know while you are away. City Dogs will provide washable bedding. We do not accept bedding from home, as we cannot guarantee they will be returned without some extra wear and tear from your dog’s friends. 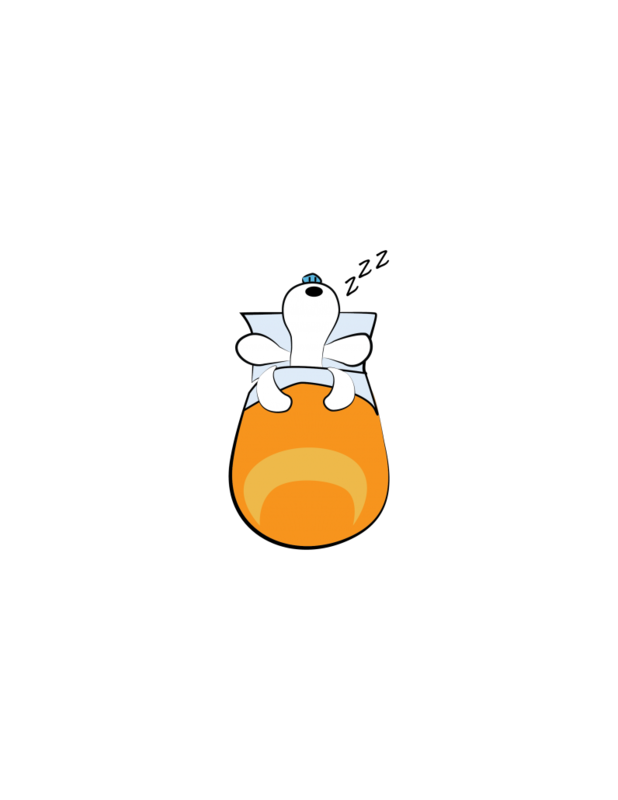 We also do not accept toys, as the dogs have plenty of company, and toys can instigate possessiveness among the other dogs, and your dog’s toys may not be appropriate for the other dogs he is playing with. City Dogs is happy to administer any necessary medications or supplements, without extra charge, during your dog’s stay. Please provide the instructions for administration and dosages and the name of the medication. Please put medicine in the appropriate morning or evening food bag you prepare. City Dogs offers you the option to have your dog walked off premises with another canine companion or two for exercise and sniffing around Dupont Circle. Walks only occur mid-day between 11am and 3pm. All dogs are offered bathroom outings on our patio and instant cleaning and sanitizing of playroom incidences. We provide all dogs with Sporn No-Pull Mesh Harnesses and Tagg GPS collars for maximum safety during walks. 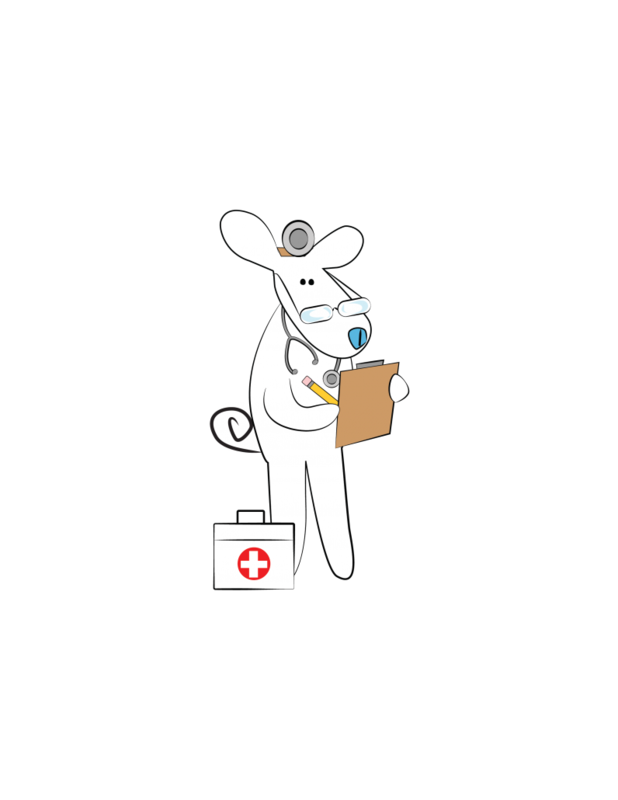 In the event that your dog may need medical care while you are away, we will make every attempt to contact you and your backup contacts immediately. Should you and your backup contact be unreachable, rest assured that we will get your dog appropriate medical care in a timely manner. Clients are responsible for their own medical costs. We treat your dog like our own, and want to make sure they are feeling their best. Don’t forget to schedule your evaluation day of daycare ideally at least 1 week in advance (for holiday boarding, up to a month in advance). The evaluation day is a drop off for a full day of daycare so we can get to know your dog, and costs $35 for one dog, $54 for two dogs, or you can buy a daycare package. Click the New Clients link below to fill out the form, and then call us to get scheduled (online reservations not available for new clients until your first daycare). We offer a free bath on your first day, which can also be scheduled instead to use on your boarding stay.